From the version 4.5 of IP Television, it is possible to subscribe to display the Electronic Program Guide or EPG. EPG allows you to watch the channel guide on your device. 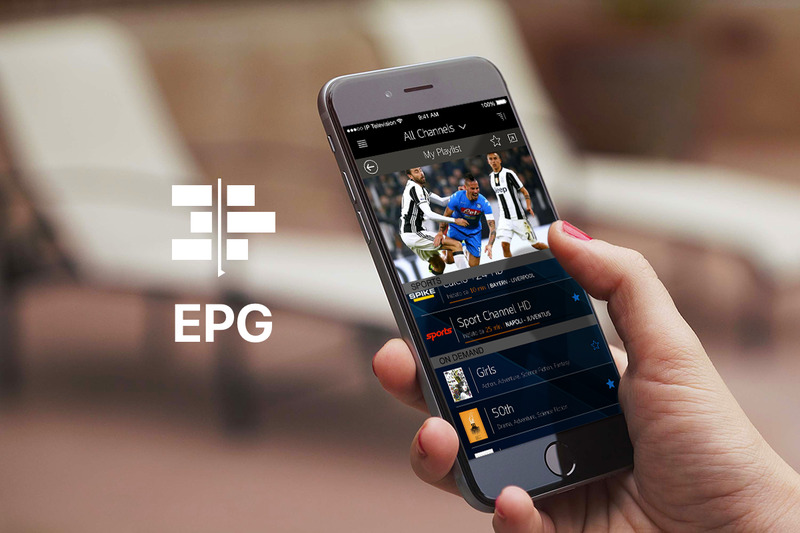 To be able to use EPG in an application, it is necessary to have a playlist with useful values to uniquely define a channel. The best and widespread playlists are m3u_plus or Xtream-Codes format (discover more about Xtream-Codes). Click on “Subscribe” and you subscribe to the service with a permanent contract. The first month is free, then you will pay only .99€/quarter. If you don’t like the service, you can cancel it in few cliks. This is like Sportify, Netflix, ….. and so on. Hi all. Quick question to EPG. Isn’t it possible to load multiple EPG’s i.e Germany, Italy etc.? Does he every time re-create the database from scratch? in the next version we will add the multiple playlist. In the version 2.0 we will add the more EPG county. Thank you to your idea. I cannot get the epg to work at all using the m3u_plus string . if your tag “tvg-id” is not in the correct format, to Rytec, you can not benefit from the EPG.